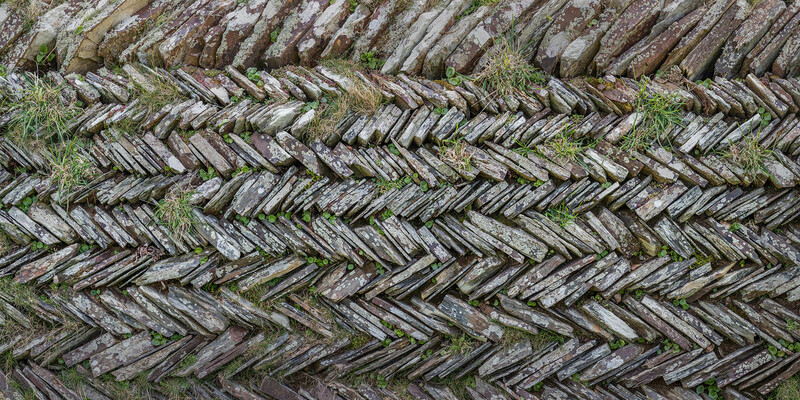 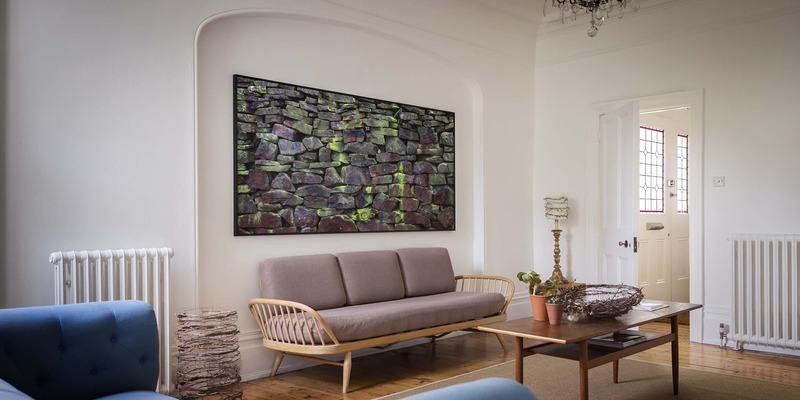 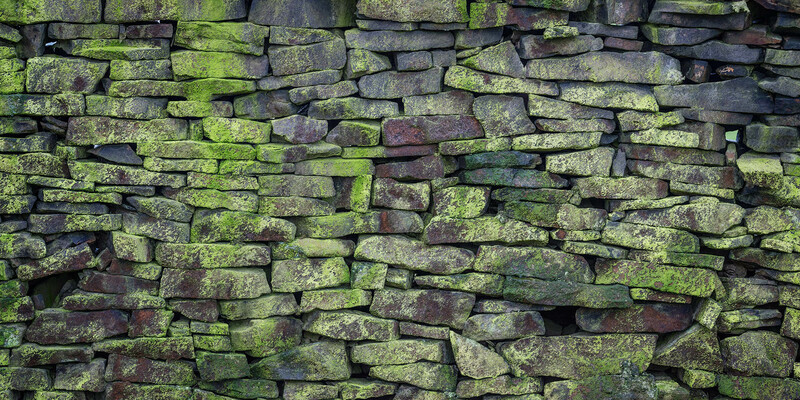 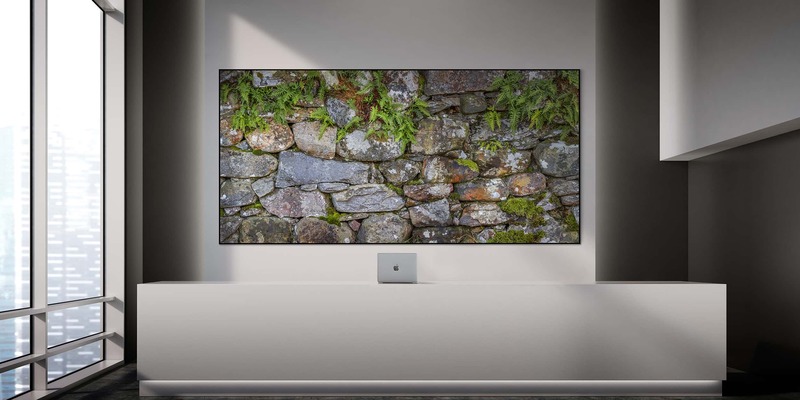 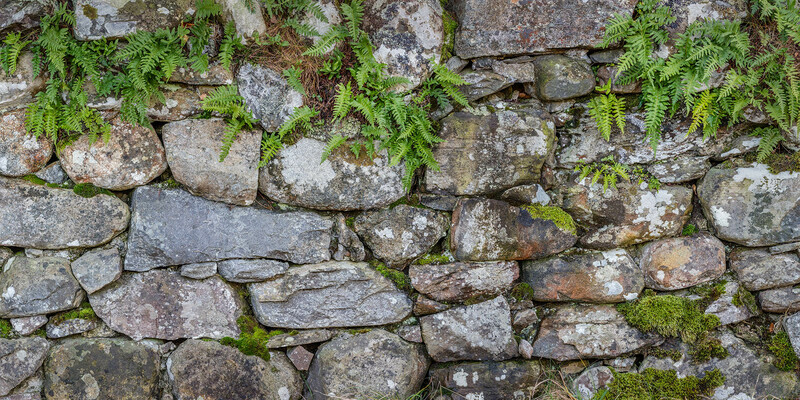 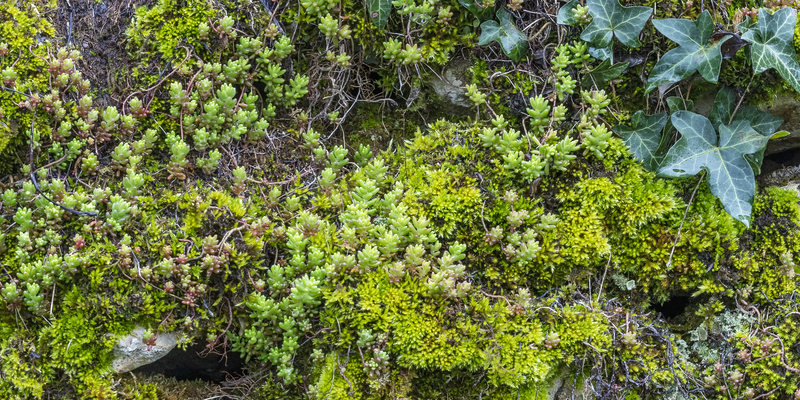 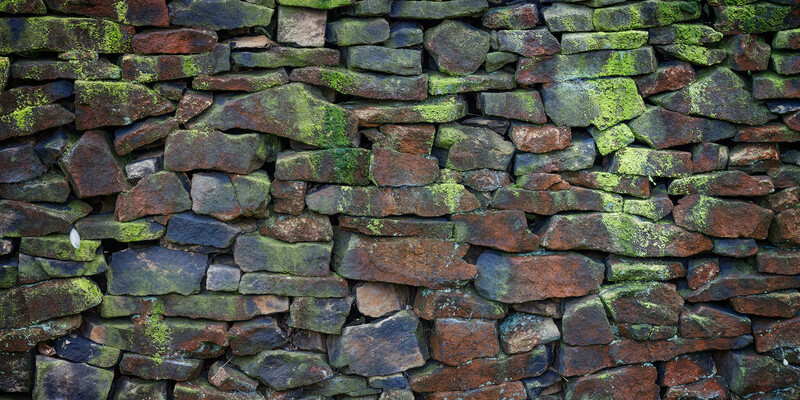 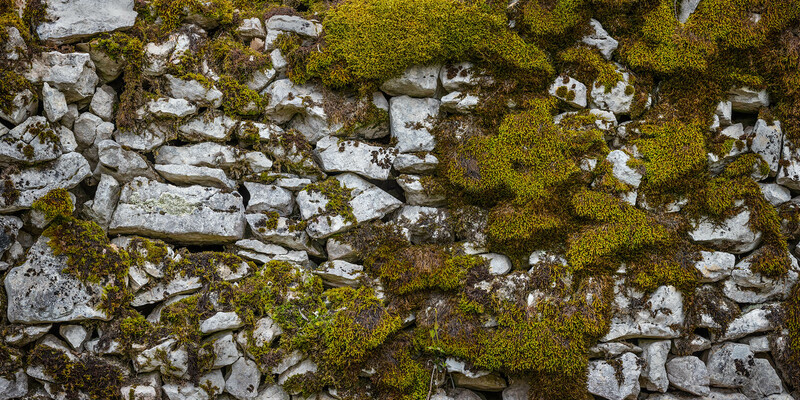 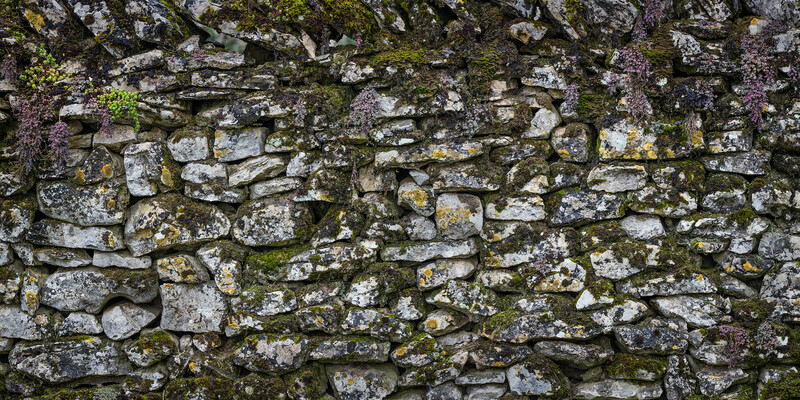 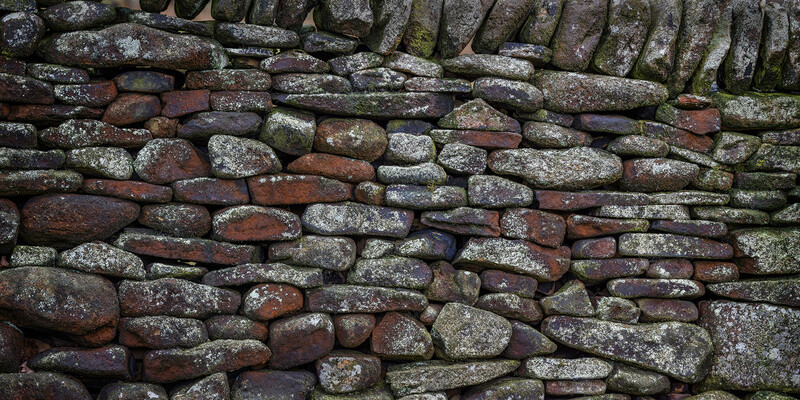 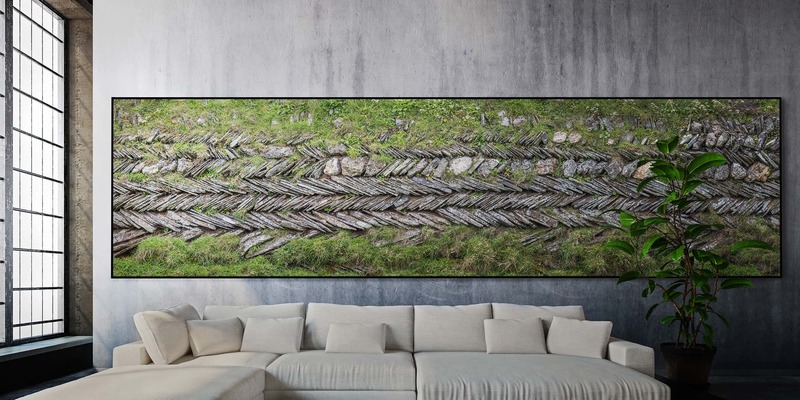 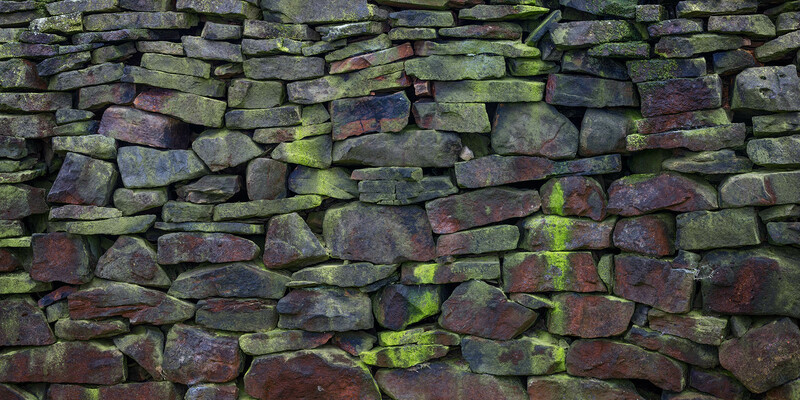 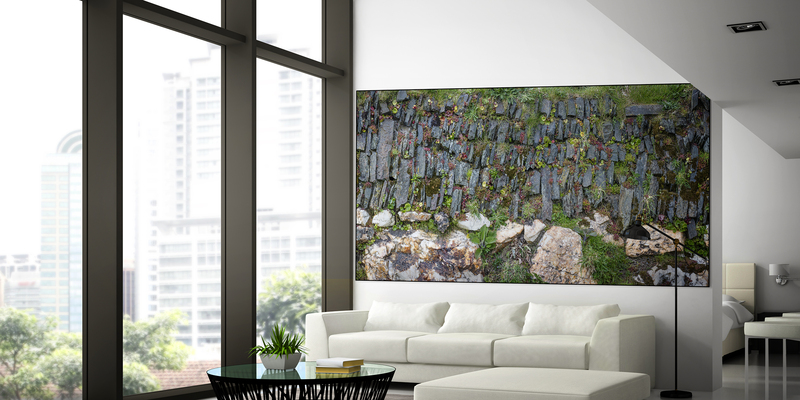 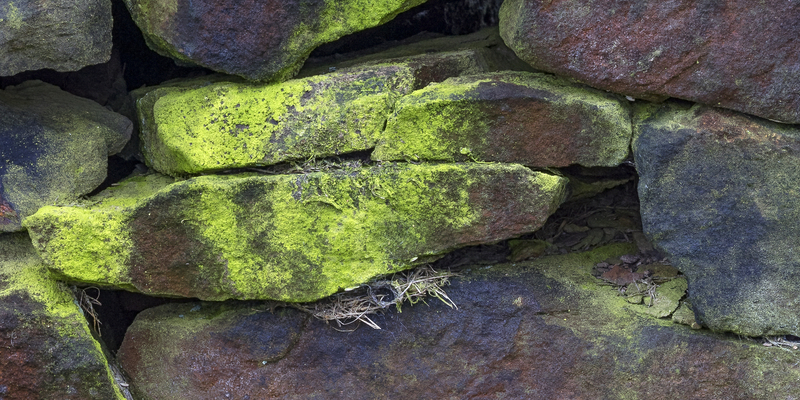 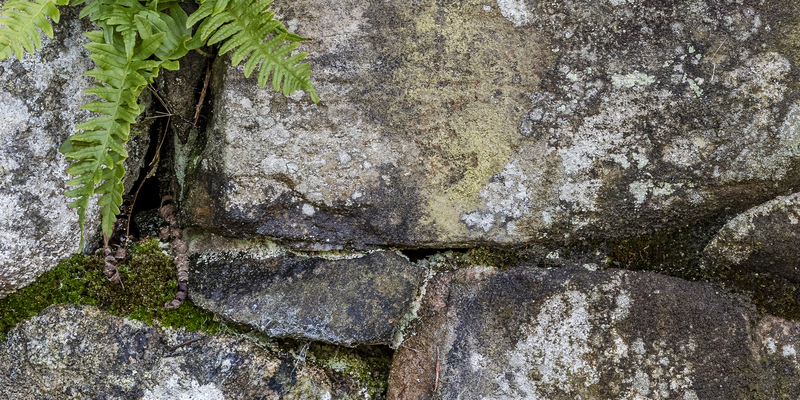 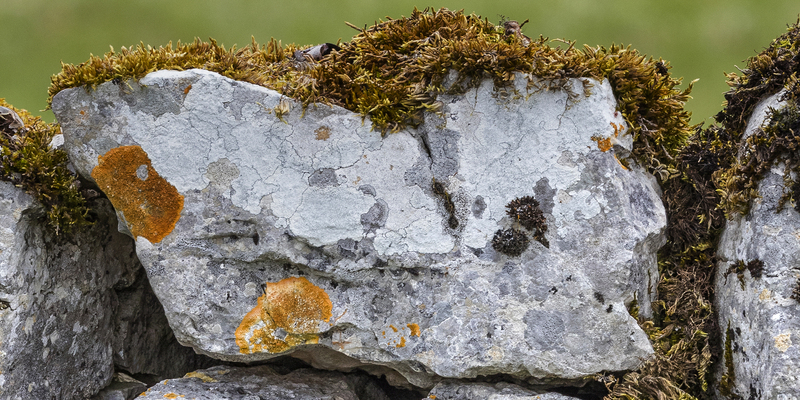 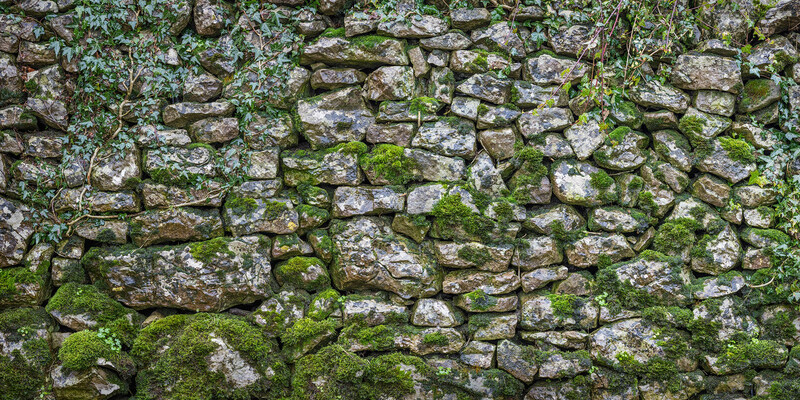 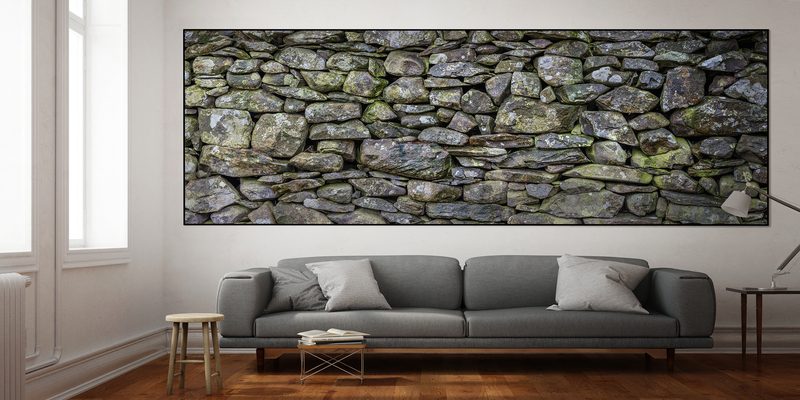 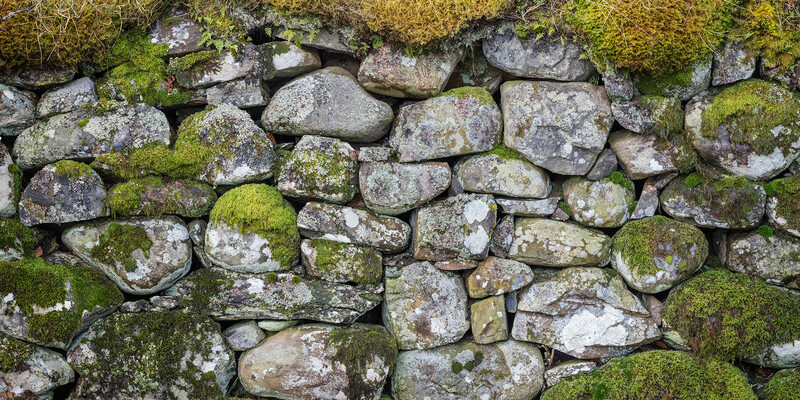 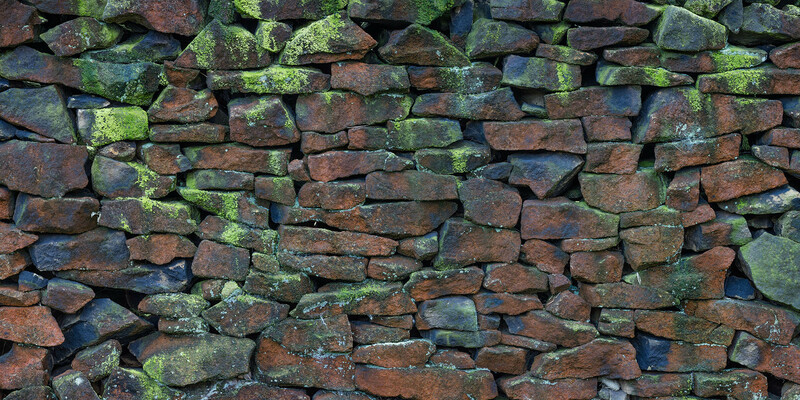 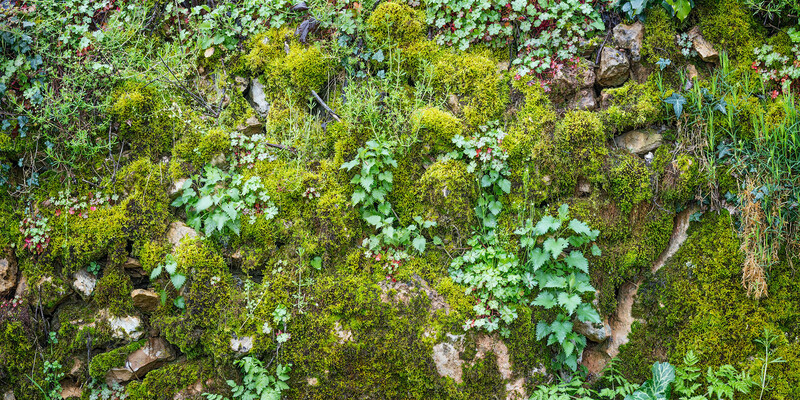 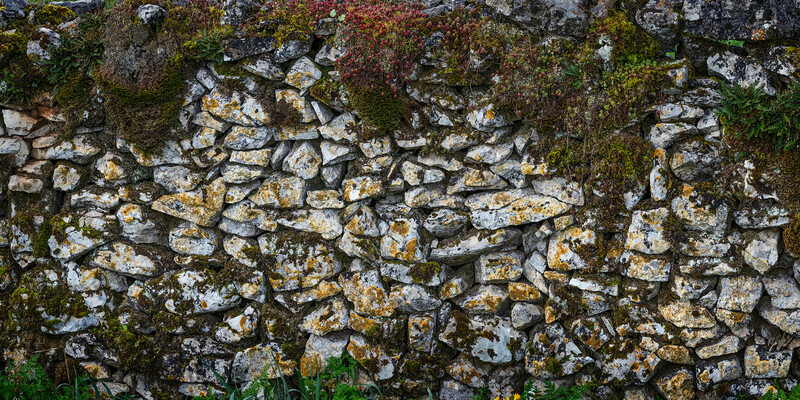 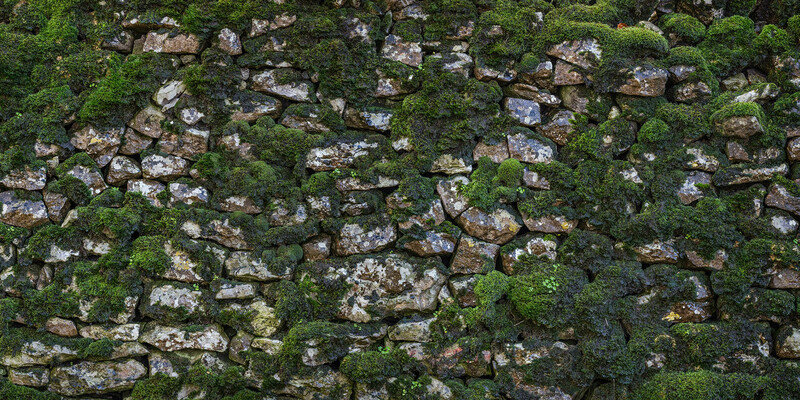 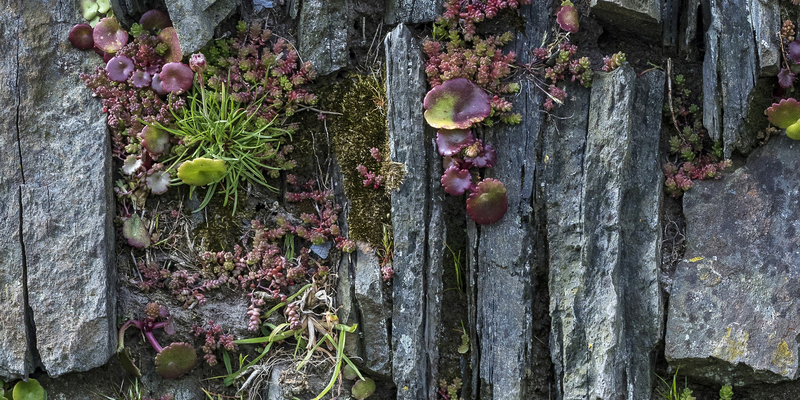 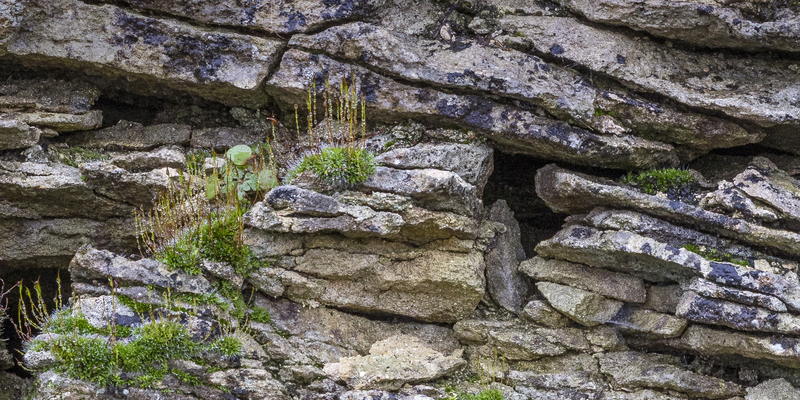 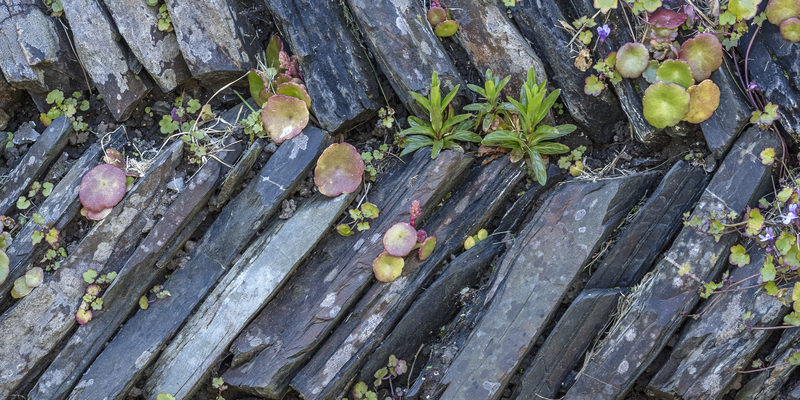 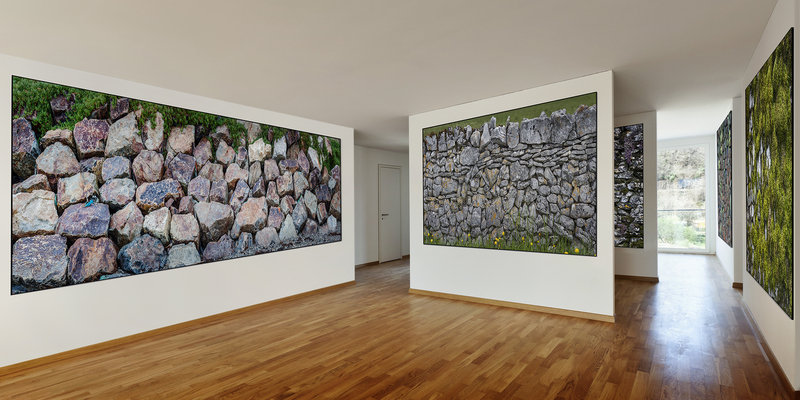 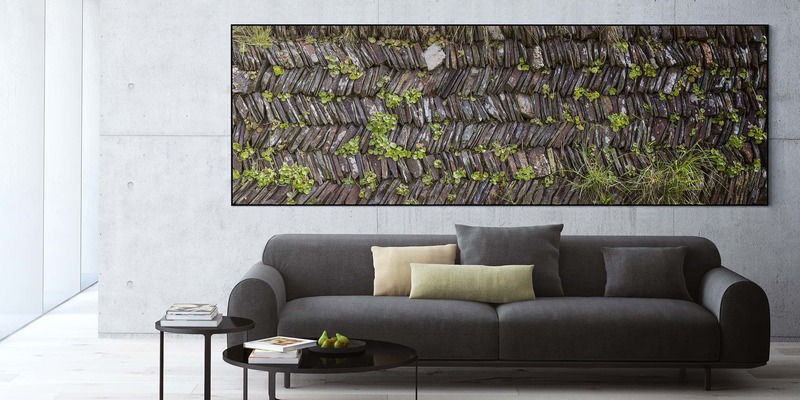 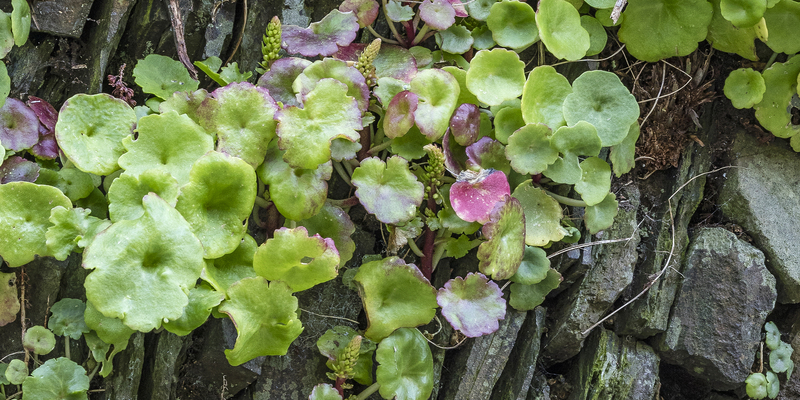 Ageing dry stone walls may not at first appear to be the most striking subject for prints between 2m. 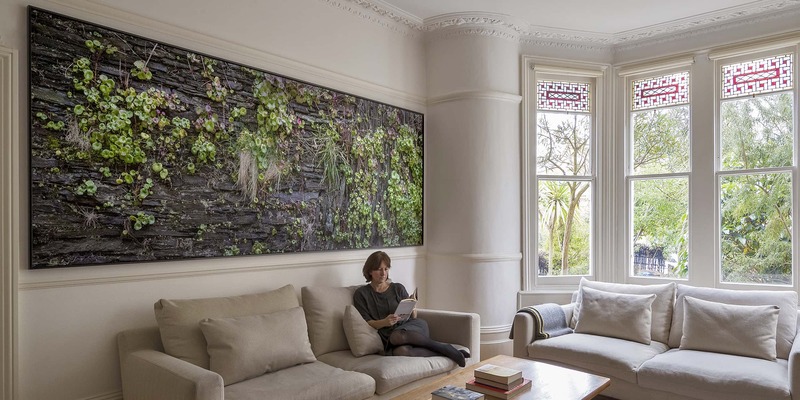 and 8m. 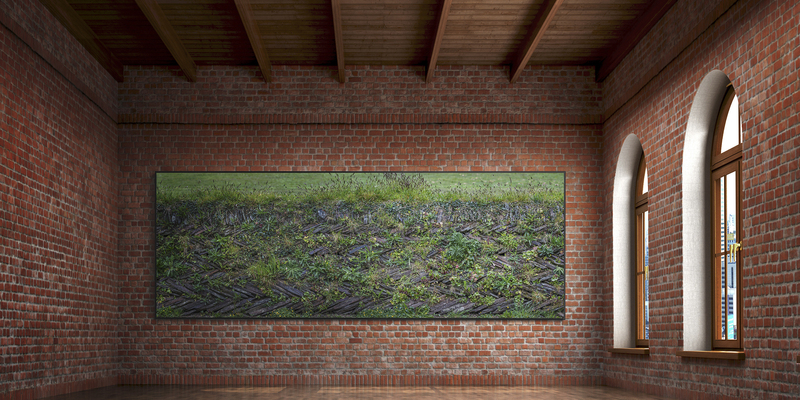 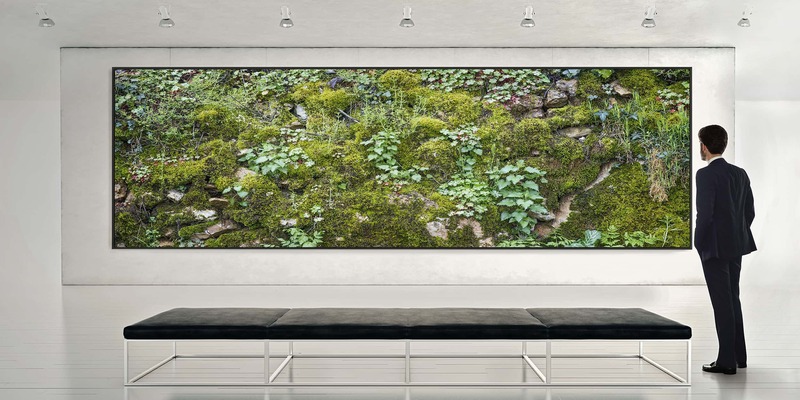 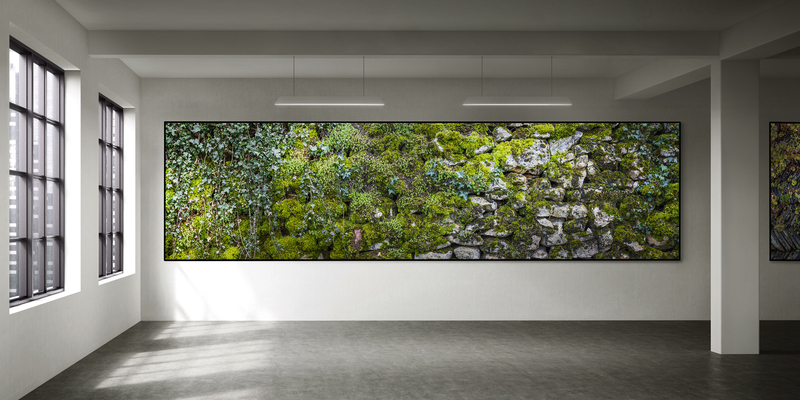 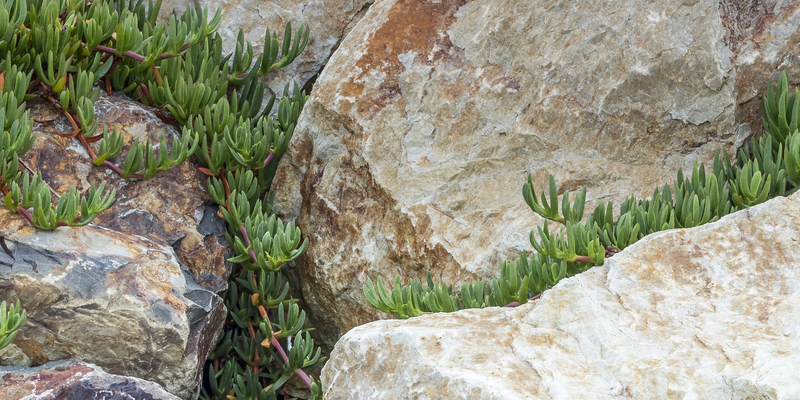 wide, but the physical size of these photographs offers a clarity of detail far beyond the normal gaze; only when viewed close-up does the depth of nature’s artistry become evident. 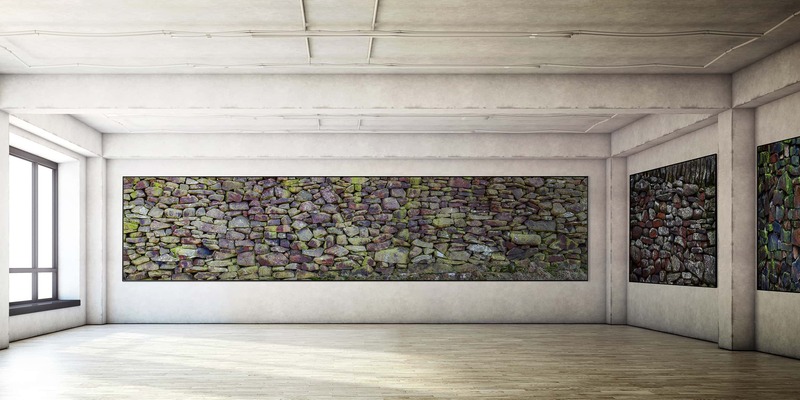 These are unique, single images, with no repeat. 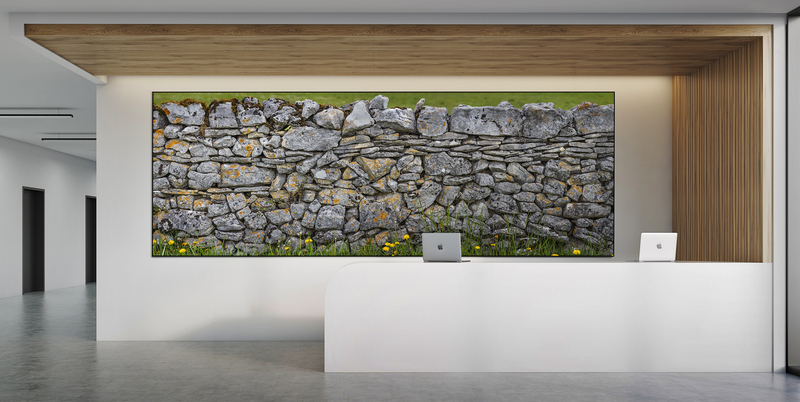 All images 109 cms high. 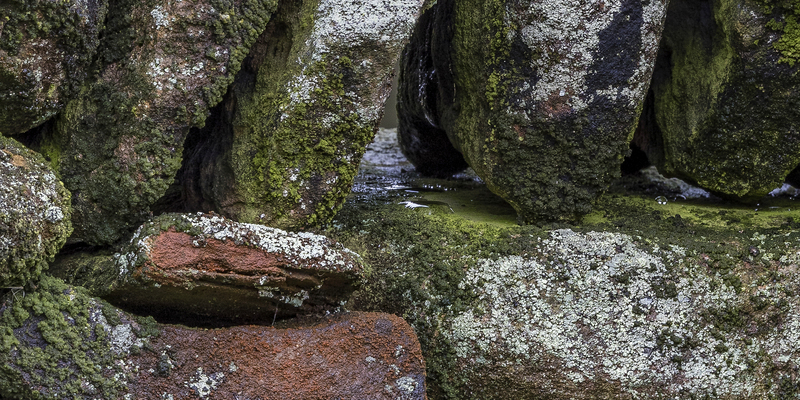 Please contact me if you would like to view these large prints at their full size.